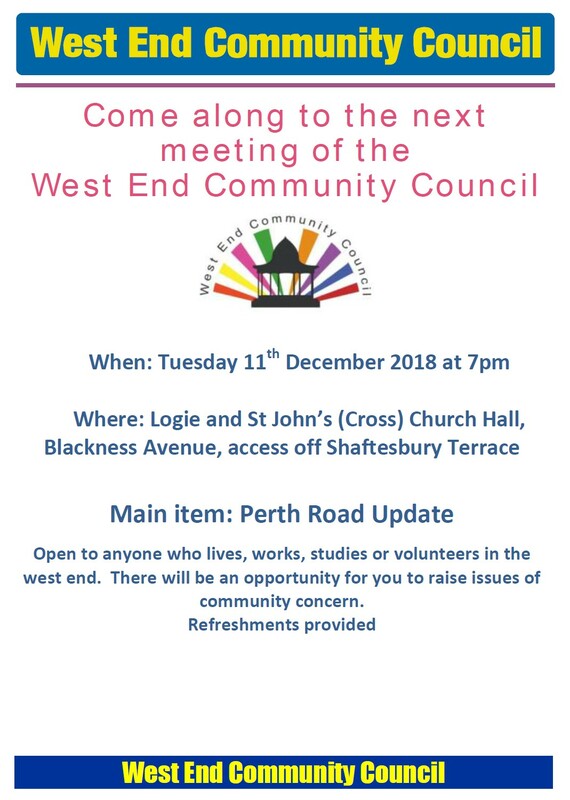 The Community Council meets this evening at Logie St John’s (Cross) Church Hall at 7pm – all residents welcome. 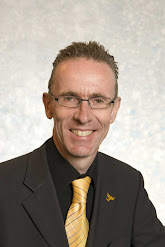 You can download my Update here. 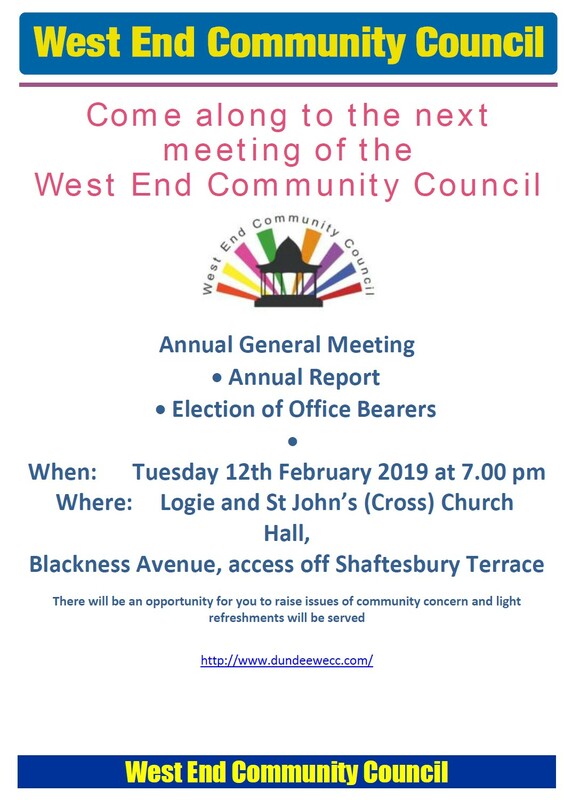 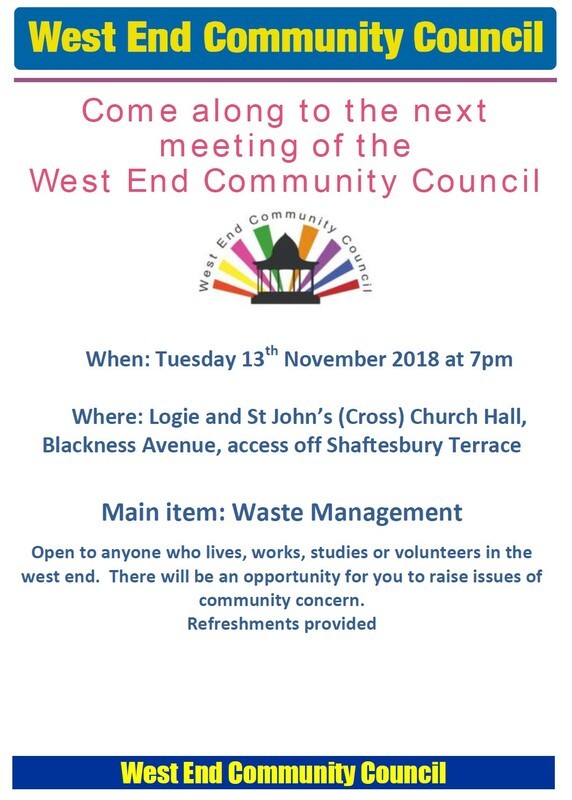 West End Community Council meets at 7pm tonight at the Logie & St John’s (Cross) Church Hall in Shaftesbury Terrace – all welcome!